Hi.. 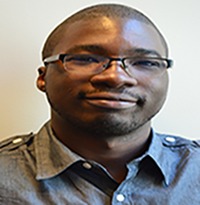 I'm David Olorundare, a Games Industry Advocate. Have a look at some of the projects I'm working on. Contact me at @0_0_MiDE or by email.